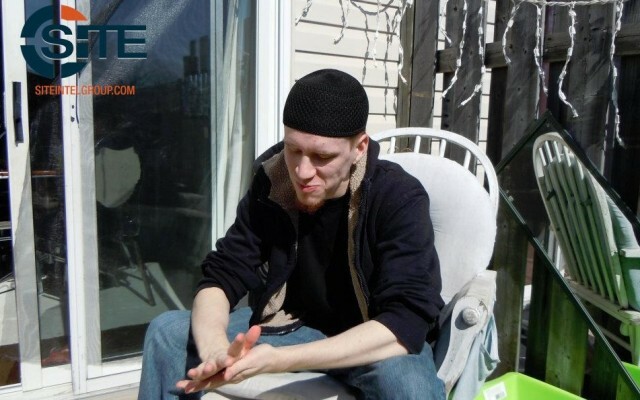 Aaron Driver, a 23 year-old Canadian who reportedly attempted to perform a suicide attack in the Ontario town of Strathroy before being killed by police officers on August 10, was a highly active member of the pro-Islamic State (IS) social media community. As the Rio 2016 Olympics come near, al-Qaeda (AQ) and Islamic State (IS) supporters have been paying close attention. In the two months leading to the event, IS has increased attention to Brazil and Portuguese speaking audiences, and for the first time ever, IS propaganda is being translated to Portuguese on social media. Among these messages was a pledge to IS on behalf of Brazilian supporters, posted on social media. This activity has been accompanied by a pro-AQ Telegram channel’s ongoing calls for attacks at the Rio Olympics, which have included suggestions to use poison and weaponized drones to attack attendees and athletes. 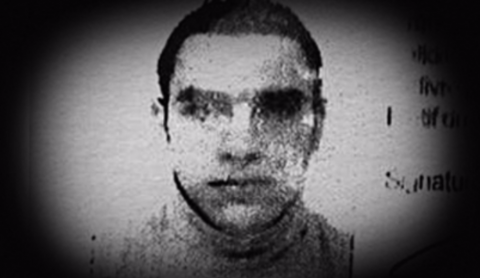 It didn’t take long to conclude that when Mohamed Lahouaiej Bouhlel drove a truck into a Bastille Day fireworks celebration in the French town of Nice, killing over 80, it was a terror attack. 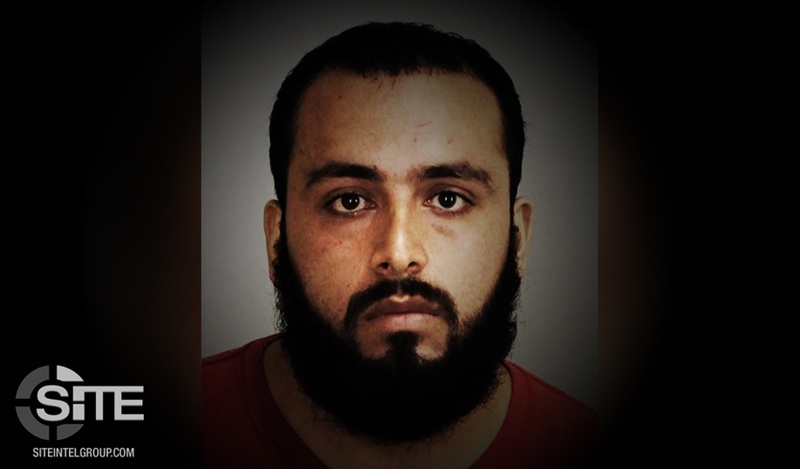 Investigators still have yet to piece together his motivations, and no group has yet claimed responsibility, but the style of attack undeniably resembles a terror tactic long promoted by terror groups—particularly the Islamic State (IS).